This code is really unclear, so you should never use it. Instead you should use the link_to helper, which is a method Rails provides for creating clean links. link_to lets you create links in your templates and outputs HTML links when the page is rendered. 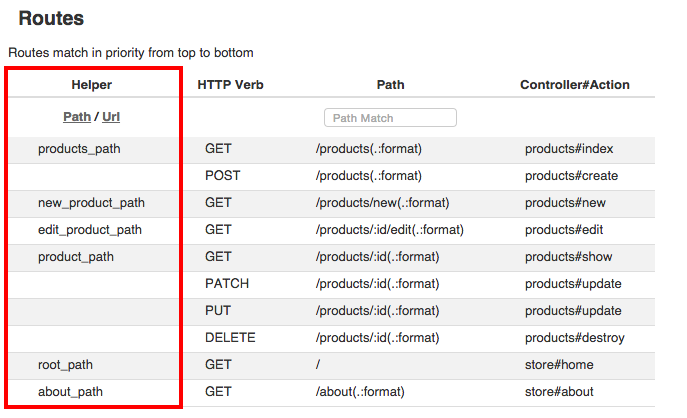 Each of those paths can be used in your Rails links.